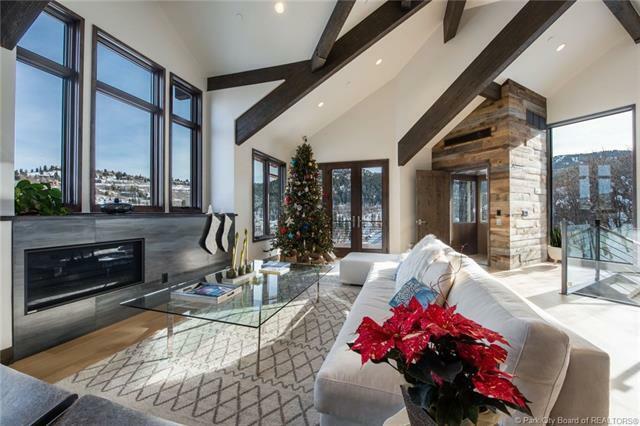 Ski-To/From Park City Mountain Resort from the Crown Jewel of Old Town! A recorded easement allows easy access to QuitN Time & Town Lift ski runs. 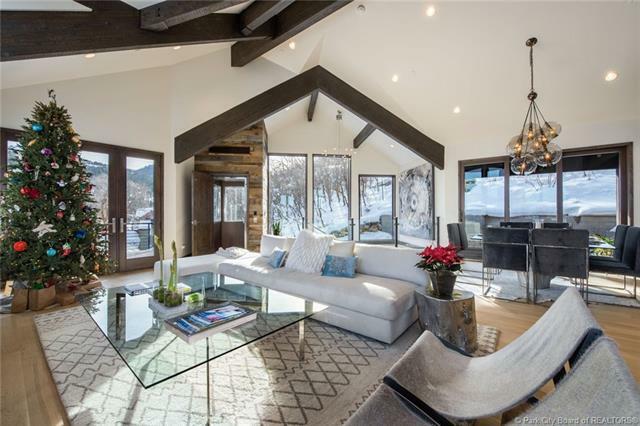 Enjoy everything Park City back-country offers via hundreds of miles of hiking/biking trails from your door. This residence took 6 years to design, plan, and build by renowned architect Jonathan DeGray & Aerie construction. It was worth the wait! This is Old Towns most unique home ever. 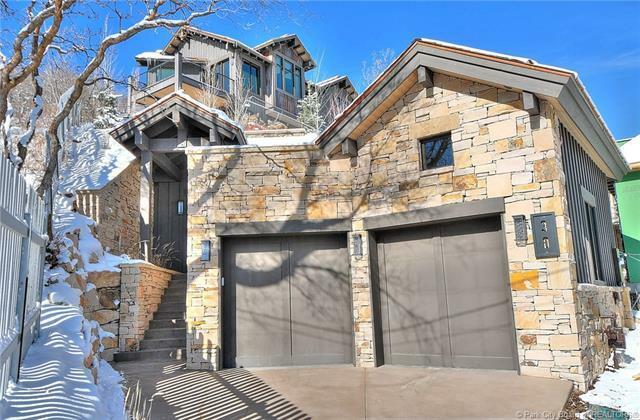 Built into the hillside, with privacy you just cant find in Old Town. Its an Eagles Nest, high above everything. 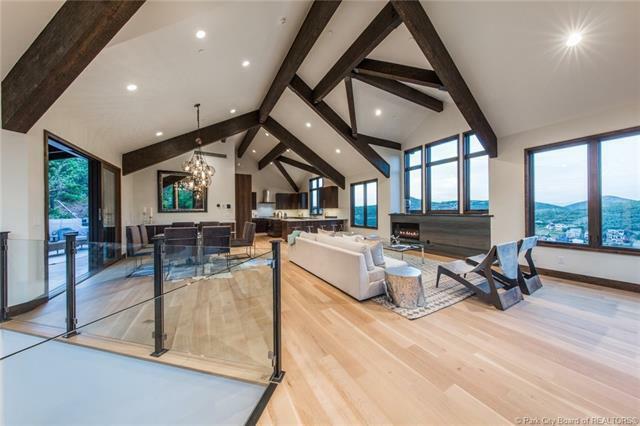 Replete with a tunnel, a reclaimed wood & windowed elevator, 2 gorgeous master suites, Sonos audio & Lutron lighting systems, every bell & whistle you could hope for. Dramatic floorplan & spectacular finishes. Captivating views from the floor-to-ceiling windows. Stroll to the magic & charm of Main Street. Relax in your luxurious hot tub & enjoy an abundance of stellar outdoor living spaces with heated patios & decks. Click on Video for drone!